Give that special person in your life the gift of custom pet photography. Please complete the form below and I will email your personalised gift certificate to you within 24 business hours. 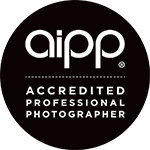 1-2 hour photo session with the full custom experience for up to two pets and their pawrents. Note: The entire $450 session fee converts to a product credit at the viewing and ordering appointment which can be used towards printed artwork or digital collections. Additional credit can be added below which can be used to purchase additional artwork from the session. Once you have submitted your payment you will be emailed your gift certificate within 24 business hours so that you can either print it or email to the recipient. 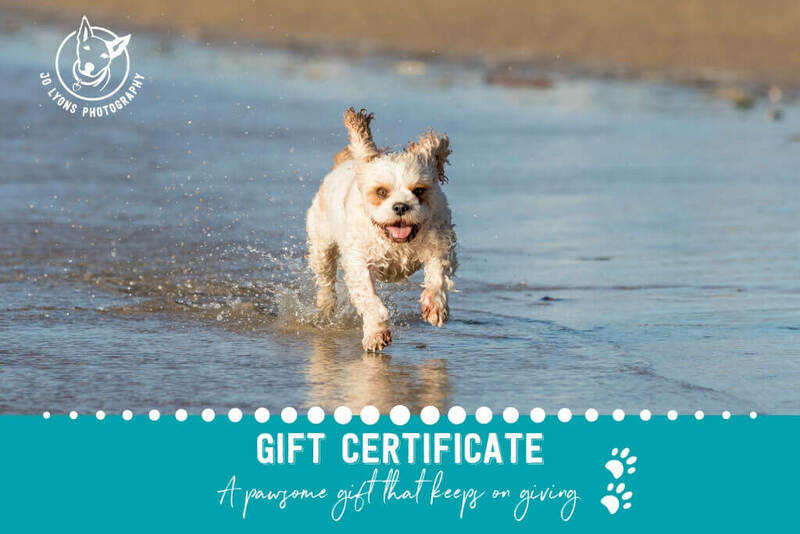 If the recipient has more than one pet they would like photographed we will discuss this and the different options available when they validate their gift certificate. Gift certificates do not expire, however the recipient does need to validate their certificate within 14 days of receipt. This is to enable me to help them prepare and build excitement for the wonderful experience you have gifted them so they can make the most of it.